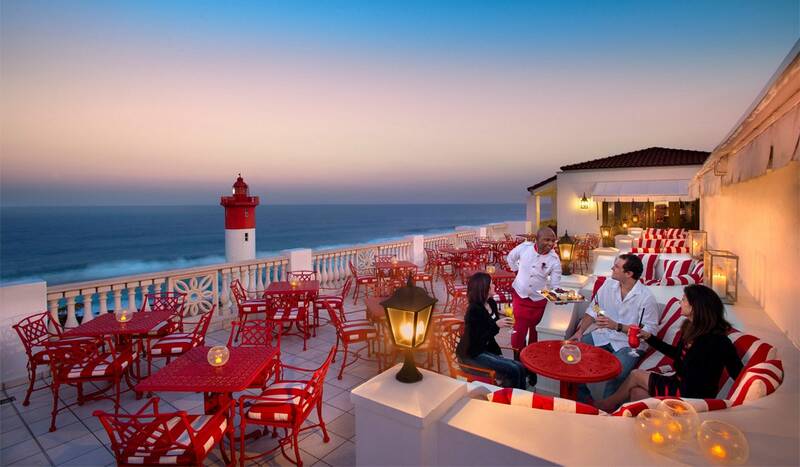 The Oyster Box stands majestically on Umhlanga’s beachfront, overlooking the Indian Ocean and the iconic lighthouse. 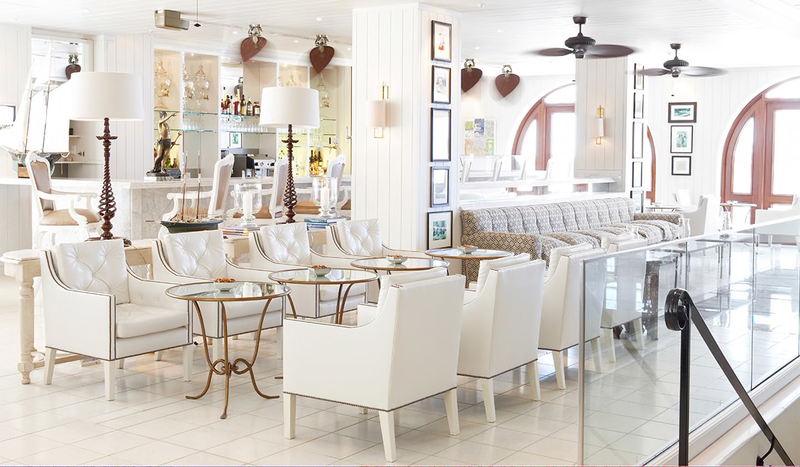 Enjoy a multitude of dining options, including the famous curry feast and High Tea, and indulge in award-winning spa amid tropical gardens. 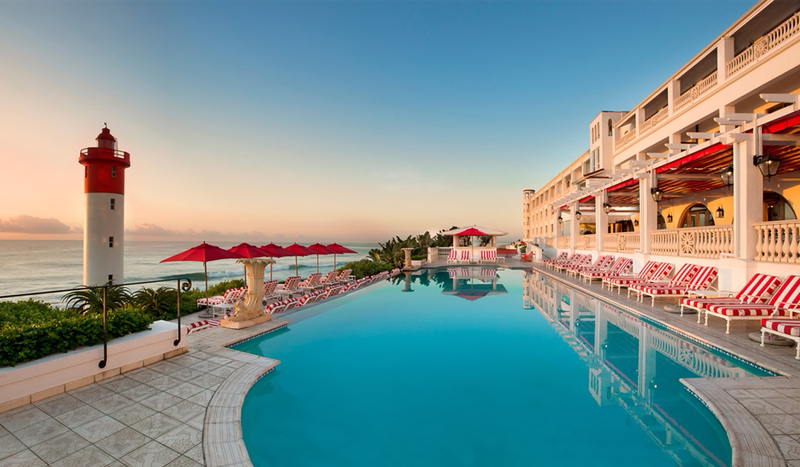 Located on Umhlanga’s prestigious beachfront opposite the legendary Umhlanga Lighthouse with direct beach access from the hotel, with stunning panoramic Indian Ocean views. 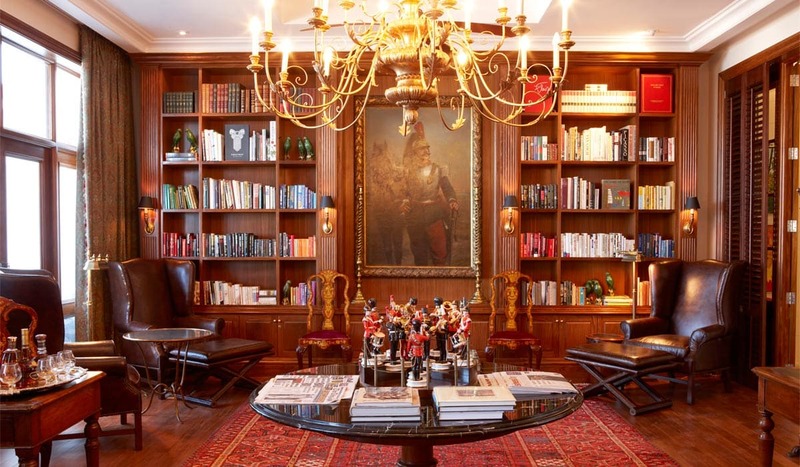 Each one of the Classic Sea Facing Rooms has a balcony that overlooks Umhlanga’s iconic lighthouse and the breathtaking coastline. With a master bedroom along with an additional second bedroom (four with bunk beds and one loft with two single beds) for the smaller members of the family. 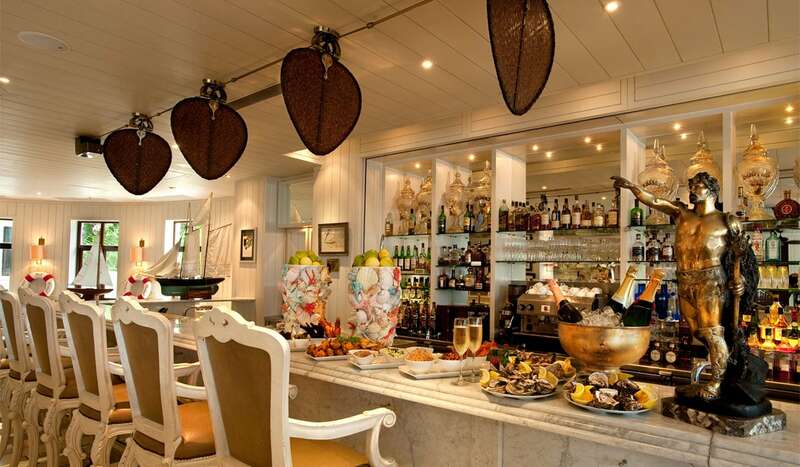 Sublime cuisine using the freshest seasonal ingredients will tempt and delight – of course incredible oysters are on the menu – even for breakfast accompanied by Champagne should you wish! Our numerous restaurants and bars offer something for everyone, with fresh seafood, incredible steaks and our famous curry feast. 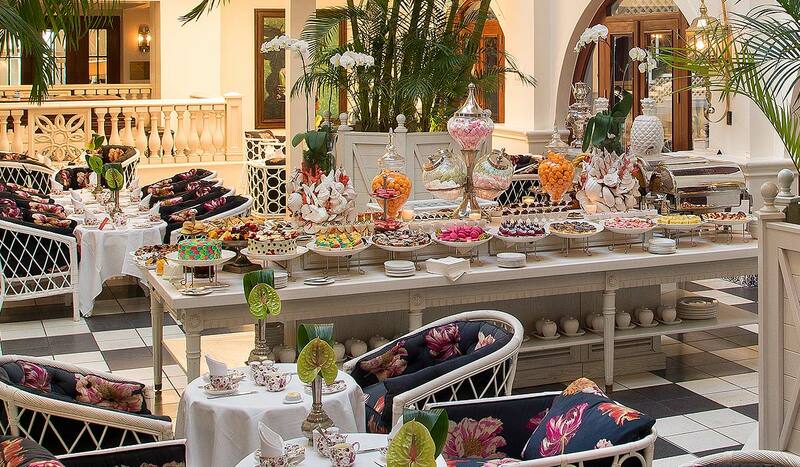 Our delicious and indulgent High Tea is also a firm favourite with plenty of treats to tempt you. 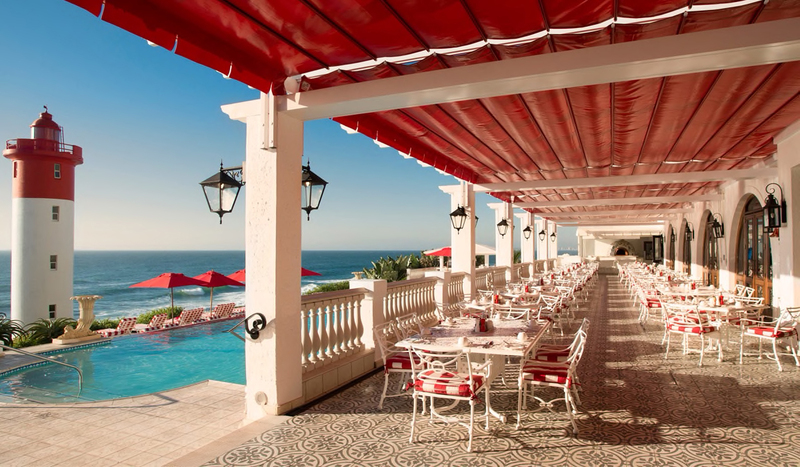 Dine together overlooking magnificent views, dine privately with a group of friends or dine at the Chef’s table and watch the magic happen first hand – there’s so much choice.